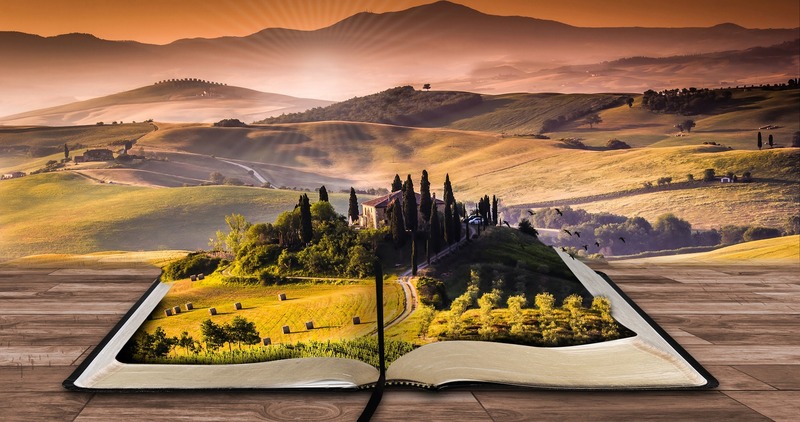 “Writing a book is an adventure. To begin with, it is a toy and an amusement. Then it becomes a mistress, then it becomes a master, then it becomes a tyrant. Some great quotes to live by…..
… so, I’m in a philosophical frame of mind these days and for the rest of 2016, my posts will highlight famous philosophical quotes and the philosophers who said them. This month (October), the focus will be on some of the greatest ancient Roman philosophers whose influence and thinking have transcended the passage of time. Marcus Tullius Cicero (106 BC to 43 BC) – a Roman politician, lawyer, and orator who was born into a wealthy Roman equestrian family. He represented one of the few in a new generation of men in Rome – to be the first man in his family to become a senator, and gain the highest office of consul. 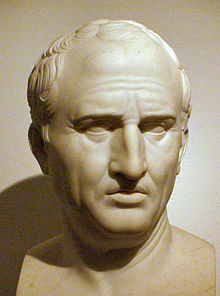 Cicero was best known for preventing the Catiline Conspiracy, as well as his philosophical works and devotion to the Republic. Although he was invited to join the powerful political union formed by Caesar, Crassus, and Pompey, Cicero refused and instead became an opponent of Caesar. Years later, he met his death at the hands of a soldier named Herennius, who had been ordered by Mark Anthony to kill him during the proscriptions of the Second Triumvirate. One of the greatest Roman orators and prose stylists of his time. Cicero was also a philosopher, politician, lawyer, political theorist and a constitutionalist. He was also famous for introducing neologisms such as: evidentia, humanitas, qualitas, quantitas, and essentia. … so, I’m in a philosophical frame of mind these days and for the rest of 2016, my posts will highlight famous philosophical quotes and the philosophers who said them. This month (September), the focus will be on some of the greatest ancient Greek philosophers whose influence and thinking have transcended the passage of time. Plato (427—347 BCE) was born in Athens, of Athenian nobility. He was the devout and most brilliant student of Socrates, and they became close friends. After the death of Socrates, Plato turned his back on Athenian politics. His most productive works were written in the course of three voyages to Sicily. He began to write the dialogues (writing in the form of conversation) ad this became the foundation of his philosophical teachings. Upon returning to Athens, he founded the Academy – the first institution of higher learning in the Western world. Aristotle became one of his star pupils and closest associate. Perhaps the most influential philosopher of all time, Plato is known for his usage of dialectic – a discussion of ideas and insights into the nature of reality. And his philosophy espoused cognitive optimism – a belief in the capacity of the human mind to seek and attain the truth, and to use this truth for the rational and virtuous management of life and government. He believed that all the conflicting elements in society could (and should) be harmonized. Each of these elements will flourish when they coexist in harmony. The existence of such a balanced society is impossible without virtue. Plato’s Academy remained in existence for another thousand years. Centuries after his death, his philosophical system resurfaced as Neoplatonism. Aristotle (384—322 BCE) was born in Stagira (northern Greece). He was the son of Nichomachus –court physician to the Macedonian royal family. Trained first in medicine, he then later went on to study philosophy with Plato (in Athens). 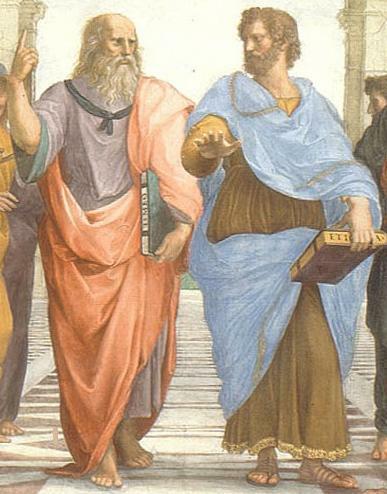 Aristotle was a brilliant student, so much so that he questioned some of Plato’s teachings. After Plato died, Aristotle was not appointed head of the Academy. and so he left Athens for the islands. In 338 B.C.E., he returned to Macedonia to tutor Alexander the Great. When Alexander conquered Athens, Aristotle went there to set up a school of his own, known as The Lyceum. After the death of Alexander the Great, Aristotle opposed Macedonian rule and his rebellion nearly cost him his death. He fled to the island of Euboea, where he later died. It is believed that Aristotle’s body of written work included as many as 150 philosophical treatises – of which 30 survived. From biology and physics to morals, aesthetics and politics, he wrote prolifically. Although his teacher (Plato) believed ultimate reality was found in ideas or eternal forms, Aristotle saw ultimate reality in physical objects, through experience. But what really distinguished Aristotle from other ancient, medieval and modern philosophers was that, according to him, the universe never had a beginning or an end. It was eternal. He also believed that change was cyclical. In the Middle Ages, Aristotle’s philosophy was adopted and fused into Christian doctrine, forming a philosophical system known as Scholasticism. Indeed, the Roman Catholic Church embraced Aristotelian thought as its official philosophy.